Interrex LT is working on expanding it’s market to the Spanish speaking countries, we are always striving to improve and innovate. Our multi-cultural team is always growing and learning, while helping the interns find their suitable internship programs. Our website will be available in Spanish soon. Interrex LT can help you find an internship abroad, but it’s up to you to make the right impression. Lately companies are being more strict even when accepting interns, so it’s better to be prepared to make an impact on employers. CLICK HERE for advice. Interrex LT is working on expanding its market to the Italian speaking countries, we are always striving to improve and innovate. Our multi-cultural team is always growing and learning while helping the interns find their suitable internship programs. Our website will be available in Italian soon. Our Team is always choosing the best internship destinations for our clients, now we’re organizing internships in Denmark. 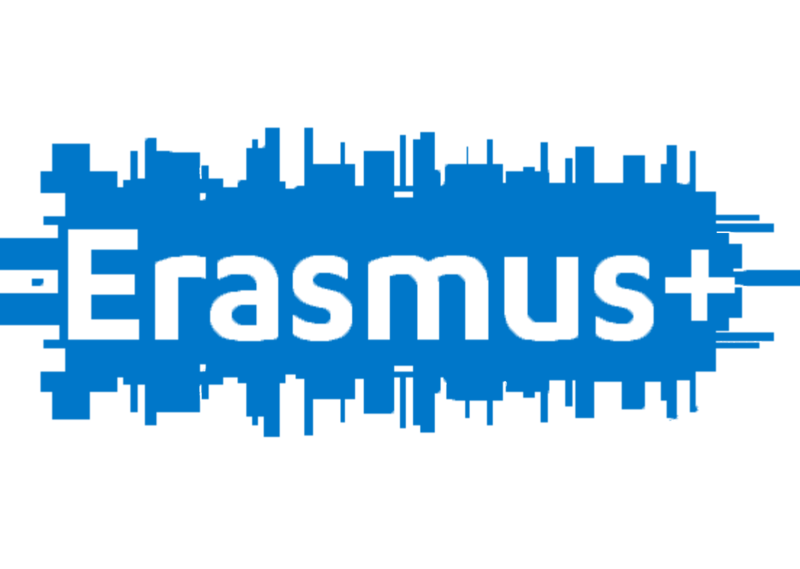 Get to know all necessary information about Erasmus + Internship Program. Our Team created information brochure for organizations hosting interns. Our multi-cultural team is always growing and learning while helping the interns find their suitable internship programs. Our website is available in Portuguese. The overall objective of the program is to support new or aspiring European entrepreneurs, running and growing their business by working together with an experienced entrepreneur from a country outside the European Union. USA, Israel, Asia, Singapore, Taiwan and South Korea. New entrepreneurs should be able to develop their entrepreneurial skills, international outlook and competitiveness.